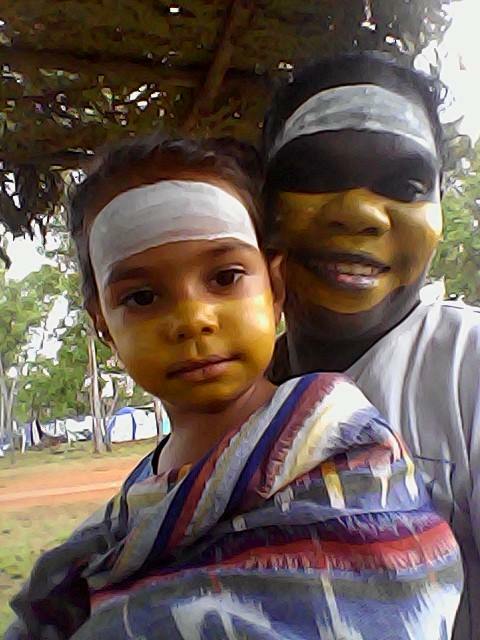 A central principle of the Yothu Yindi Foundation’s vision is the creation of economic opportunities for Yolngu and other Indigenous Australians that can be sustained over the long term – opportunities that will develop through the use of artistic and cultural practices and, importantly, through Yolngu ownership, drive and direction. (Note: Yothu + Yindi = mother + child = balance). Facilitate the sharing of knowledge and culture, thereby fostering a greater understanding between Indigenous and non-Indigenous Australians. The Foundation is focusing on three programs as the key vehicles to achieving the stated objectives. 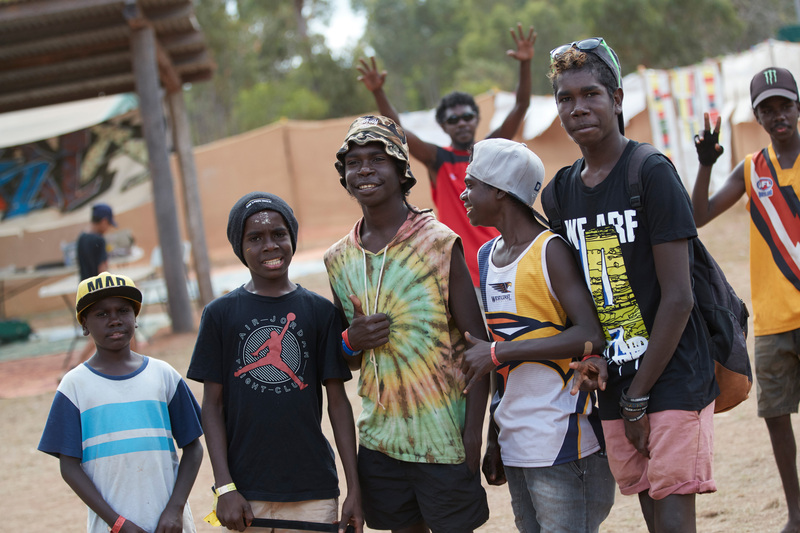 These programs underpin the maintenance and sustainable improvement of the social, cultural and economic wellbeing of Yolngu and other Indigenous Australians. The Education Hub (consisting of The Garma Institute and the re-establishment of Dhupuma College) is one of these core programs. Aim: Developing individuals and communities through education, training and enterprise. Phase 1: Garma Cultural Studies Institute: a culturally focused ‘bush university’ with conference, tourism and community facilities and learning in partnership with a tertiary education institute. The 2017 Garma Festival has for two years now been teaching from an open aired classroom on the very first day of Garma. In collaboration with Yolngu educators, these classrooms remain a strong cultura curriculum. Teaching issues such as the main theme of Garma, incorporating the history of this region and bilingual are all a major focus of these Garma classrooms.  The concept of a bush university was originally discussed in 1990 when the Yothu Yindi Foundation was originally established. 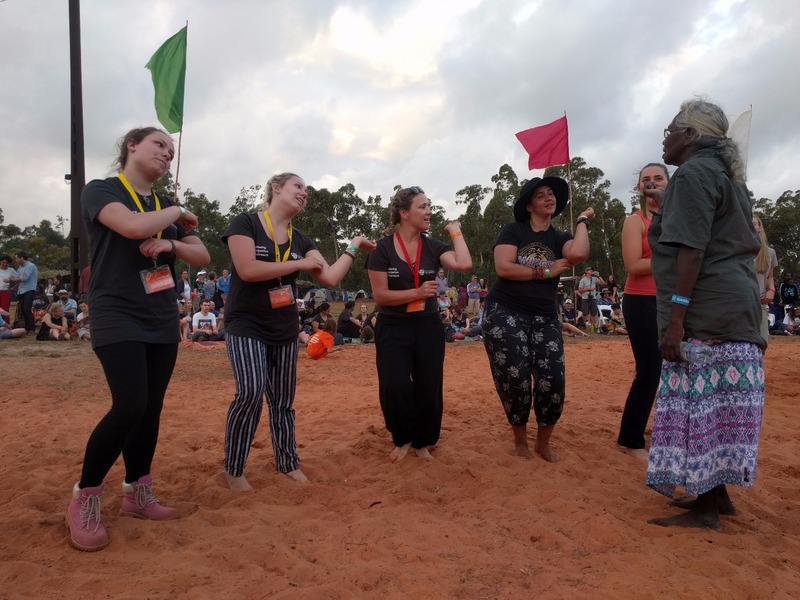 The ideas behind the Garma Institute have evolved to be part of the YYF’s broad agenda, celebrating and affirming the Garma Key Forum as a major part of the annual Garma Festival. Garma is a central plank in the Foundation’s overall Garma Institute effort, as it is effectively the hub of the “bush university” in practice. As the Institute develops, its focus is drawn closer and closer to the needs of the Yolngu people – adult education, job readiness training, pathways from welfare to work, re-engagement and up skilling. Higher learning and university level exchange will have its place, but more and more the elders are seeking to provide the younger generation with a facility that meets their needs as they move toward the workplace. 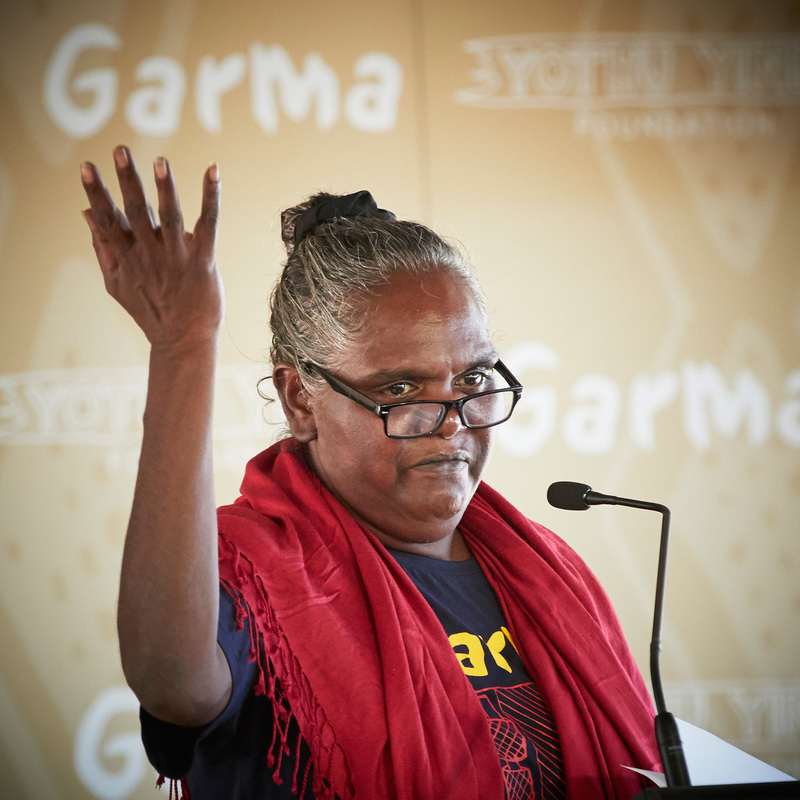 For the many that have missed out on the education and learning necessary to make a life in the modern world, the Garma Institute will be a place that recognises them, respects them and gives young men and women the chance to improve their lives and be their best.  It will be a showplace of, and for, the future but it will also, very importantly, be a place that is put to practical use for the benefit of all Australians. The Garma Institute will be a multi-purpose facility with a number of functions. It will include a Conference Facility and Auditorium available all year round, with accommodation onsite. The facility would also be the central infrastructure for the annual Garma Festival. It will be designed in a Yolngu way as it will be a Yolngu meeting place where the senior elders of east Arnhemland can meet and make decisions about the future. These facilities can also be used by other Indigenous groups for meetings and other purposes. Other visitors and smaller groups to east Arnhem could also make use of the facilities. Last but not least the Institute will also include a Healing Centre which brings together the practical Yolngu knowledge in the area and will be made available for Yolngu and non-Yolngu people alike. 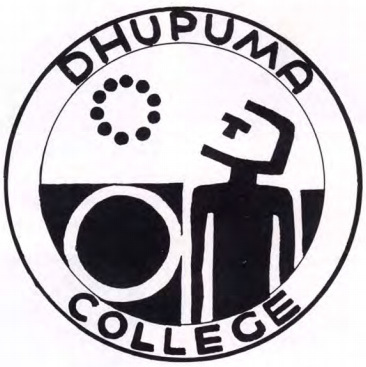 Dhupuma College was a transitional and residential college for Yolngu people and was once a substantial educational complex servicing the specific needs of Indigenous students across Arnhem Land. The college included residential facilities for staff and students and was located at Gulkula. The college was named by Mr. Mungurrawuy Yunupingu, an elder living at Yirrkala. He named the college because it stands in his country. Dhupuma means “looking up and ahead” and it was a suitably symbolic name for a place where young people prepared for the future. The complex was initially established to service employees of the European Launcher Development organisation (ELDo) as part of a satellite launching program conducted from Woomera in South Australia. At the conclusion of the space program the facilities at Dhupuma were handed over to the NT Department of Education to meet the pressing need for a residential college in this region. Dhupuma College was opened by the then Prime Minister, William McMahon, in 1972. The College provided a new and experimental approach to the education of children moving through the transitional year into community high schools. Innovative programs were designed and carefully implemented to give students support to increase their ability to succeed in education programs at a higher academic level as well as in TAFE and vocational programs. The College was in the process of implementing a wider range of TAFE and vocational programs when it was closed abruptly on the 21st of August 1980. The education programs and the ways in which they were implemented were an undoubted success. The College ran short term courses in small motor operation and maintenance, dressmaking and fabric printing, typing and office skills, a building construction course, and store management and accounting. The recreational program included pottery, gymnastics, photography, magazine production, gardening and even an ‘odd jobs’ elective. Evening classes maximized efficient use of the College’s resources. Dhupuma College students developed remarkable qualities of both leadership and academic accomplishment. Dhupuma College housed students from as far away as Maningrida, Raminginning, Milingimbi, Galiwinku, Ngukurr, Angurugu, and Numbulwar. On the 30th April 1980, the then Minister for Education gave his commitment in Parliament to rebuild Dhupuma College on its current site in two stages. However, in August 1980, without prior notice, the College was unexpectedly closed just before the beginning of the new school term. This significant community loss is still felt across communities in Arnhem Land. Yolngu families have long sought the re-establishment of Dhupuma College. Senior family members have agreed with a proposal to invest significant amounts of income derived from the mining royalties in re- building a facility that can meet the specific needs that Dhupuma College addressed. The facility we plan to develop at Dhupuma/Gulkula will support Yirrkala School and other Homeland school centres, and it should become an interlocking education network that also includes the schools in Nhulunbuy. We strongly believe that our secondary college and residential school will operate successfully just as Dhupuma College once did, and the best site for the new college is Gulkula. The college will work side by side and in tandem with the Garma Institute. The work of the Yothu Yindi Foundation today has progressed splendidly. In 2015/16 many Education Stakeholder engagement meetings have been conducted, facilitated and driven by our Board of Directors. One of our first collaborative meetings was held on the Gulkula site, in the very Knowledge Centre building that now stands onsite. Positive discussions have taken place since the 2015 period primarily addressing the residential boarding facility. The residential boarding facility has been a long time coming to this region, and our youth. Many of the Yothu Yindi Foundation meetings discussed the design of the boarding facility, it's bed numbers and the enrolment process. Along the way the Northern Territory Department of Education have joined our education collaborated, and to date, in 2017 the new residential boarding facility now stands. 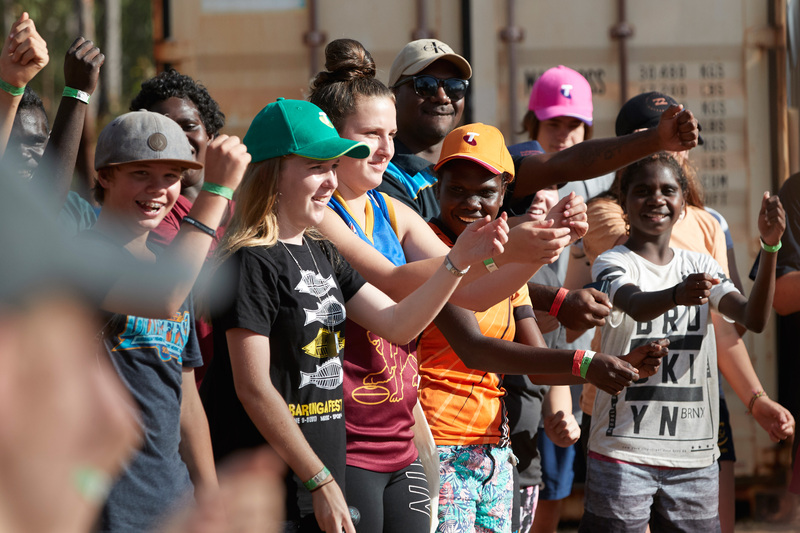 Opened in May, the Dawurr Boarding Facility is currently housing a student intake maximum of 40 Yolngu youth, all drawn from the surrounding Arnhem Land homelands and outstations. This collaboration has seen the re-engagement of Yolngu kids to a cultural friendly boarding facility. Old commonwealth funds earmarked for this facility was caught up in government politics and red tape which, overall prevented children from having the opportunity of education to drive them. The Yothu Yindi Foundation is pleased to have provided the education stakeholder engagement meetings to get everyone at the table. The outcome speaks for itself.